The Laboratory is an integral part of the Wood Veterinary Group. Housed within the Small Animal Hospital it is staffed by experienced and skilled personnel. Laboratory staff are available to discuss tests required and to help in interpretation of results. A wide range of tests are available, click on the relevant area for more information. Submission forms and interpretation guides are available to download from the relevant section or please phone to speak to one of the laboratory team. Over many years Gloucester Laboratories has developed a well recognised expertise in milk microbiology. The laboratory carries out routine and investigational work on milk and water samples from practices and farms from all over the UK and Ireland; these include Bulk milk analyses, Cluster liner swabbing and Mastitis bacteriology. Results are generally available within 48 hours of arrival however in some instances further identification tests may be required. The laboratory services are often used by pharmaceutical companies in trial work for the registration or development of new animal medicines. 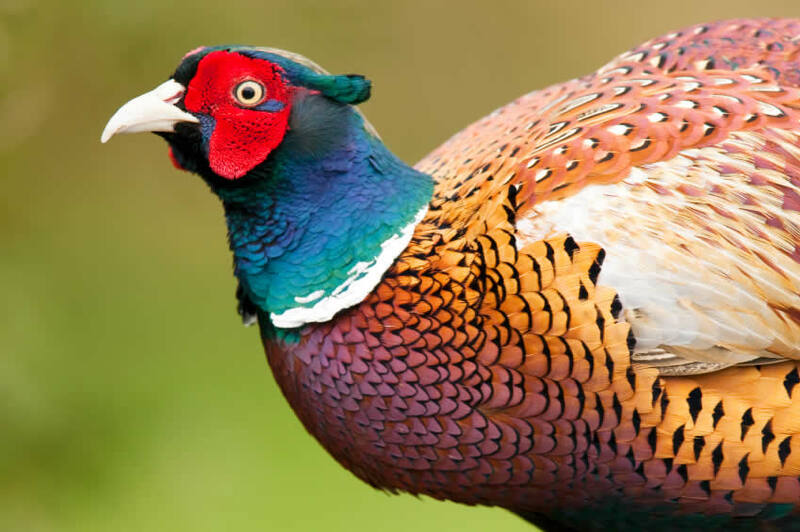 The gamebird industry is of considerable economic and social importance in Gloucestershire. There is an ever growing number of poultry units as consumer choice and legislation has shifted egg production from large scale battery units to numerous free range units supplying local and niche markets. Gloucester Laboratories provide a diagnostic, treatment and advisory service developed over the last 40 years. We have a specialist post mortem room within the Animal Hospital at Quedgeley, and this means that we are able to provide prompt diagnosis and health checks in relation to diseases such as coccidiosis, hexamita, gapes, rotavirus and the wide range of other potential diseases that affect gamebirds and domestic poultry. A wide range of treatments are held in stock enabling prompt treatment of birds when indicated. We are available for telephone advice and we have the experience to visit farms to discuss management aspects of health control.